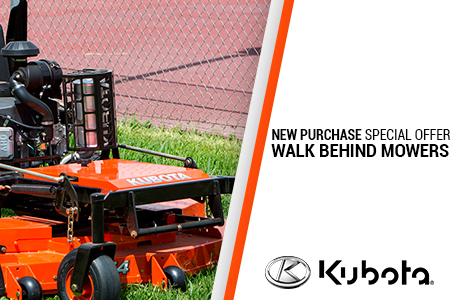 Hydraulic Deck Lift: A hydraulic deck lift system keeps you mowing in spite of obstacles by letting you easily raise and lower the deck with your foot. It also requires less maintenance. 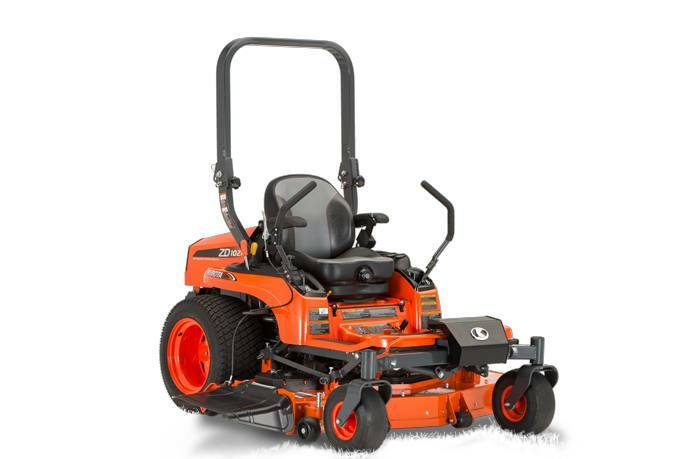 Comfort And Convenience: Foldable ROPS for easier storage and transportation of the mower; Easy mower and engine access, plus optional maintenance lift; Outstanding stability on a variety of terrains thanks to a lower center of gravity, long wheelbase and low profile tires; Adjustable suspension seat with dual adjustable armrests, higher backrest and lumbar support; Adjustable HST levers not only provide more legroom, but also more settings to choose from; Hands-free parking brake; Thick platform mat to reduce noise and vibration while providing extra comfort; Storage box; Cup holder. 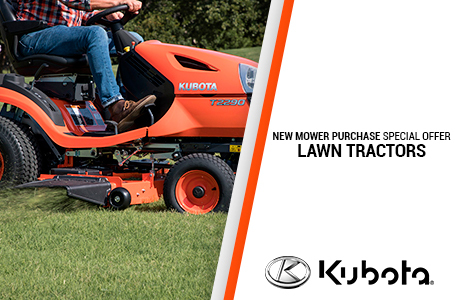 Pivoting Front Axle: Choose from two front-axle setups to optimize mowing comfort and performance: adjustable for a smooth ride, or rigid for optimal control and an even cut while mowing on rough terrain. 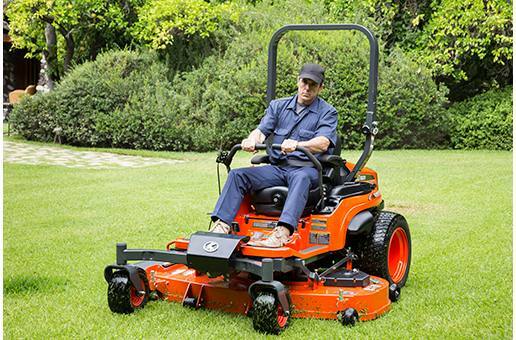 Shaft Drive Mower: For responsive power, without drive belts and pulleys, the drive shaft smoothly transfers power from the engine to the deck. Shaft drive also requires less maintenance and provides greater dependability. 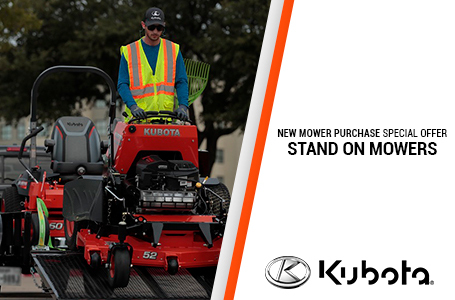 Kubota Diesel Engine: With over 25 million engines produced since 1922, Kubota engines are recognized around the world for their proven quality and reliability. 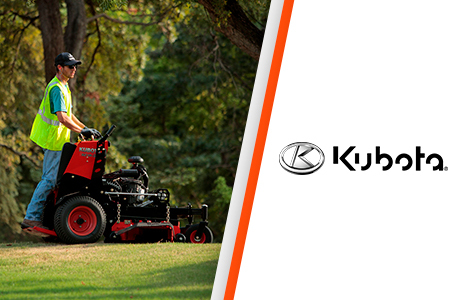 Powerful yet clean and quiet, the ZD Series' rugged diesel engines give you unparalleled performance, productivity and economy. 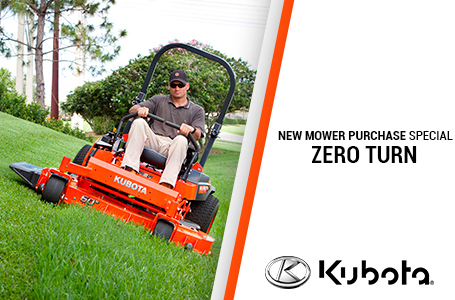 The ZD Series' dependable engines let you power through tough mowing jobs with ease and efficiency. These technically advanced engines are also environmentally friendly, thanks to excellent fuel economy, enhanced combustion efficiency and low vibration and noise levels. 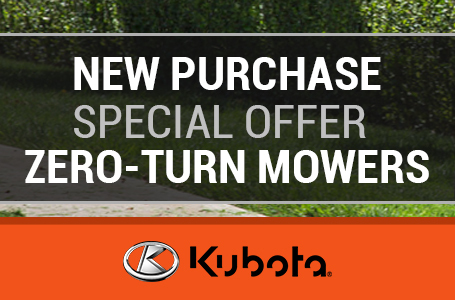 Kubota Durable Transmission: Kubota engines are paired with Kubota's original hydrostatic transmission that offers faster, smoother response under all loading conditions. Except for an occasional fluid change, the hermetically-sealed structure requires no maintenance and has no belts to change. Cutting width of mower: 54 ?1372?